The paper bubble envelopes are ideal for keeping your products safe in the post. A neat paper exterior which labels are easily applied to, and a soft bubble interior which will hug even the oddest shaped items. A pre applied peel and seal strip means these are easy to seal within seconds. 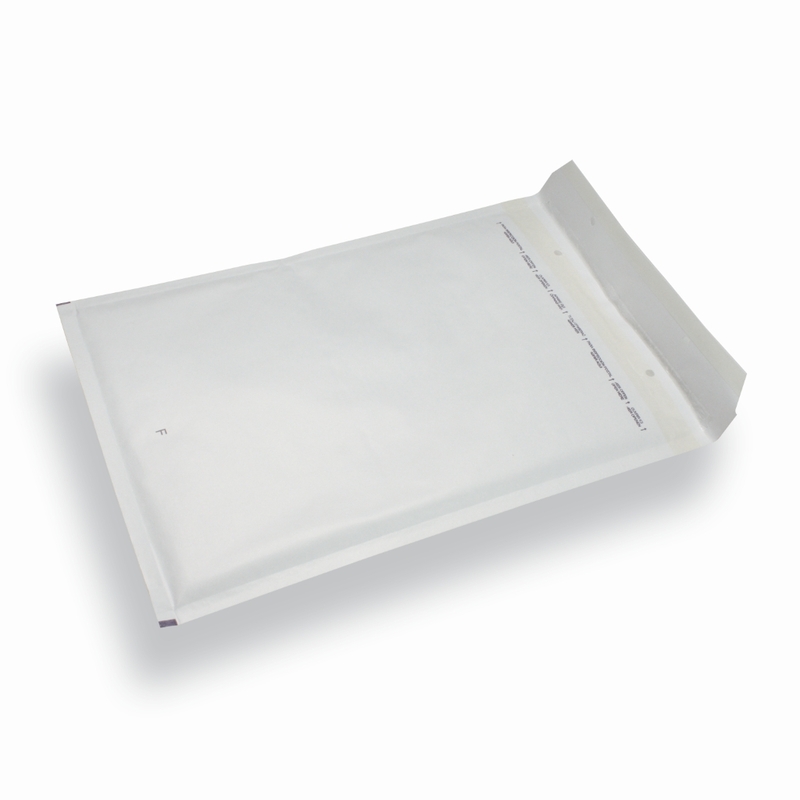 We can from a modest order quantity print the envelopes with your company logo, text, and telephone number.